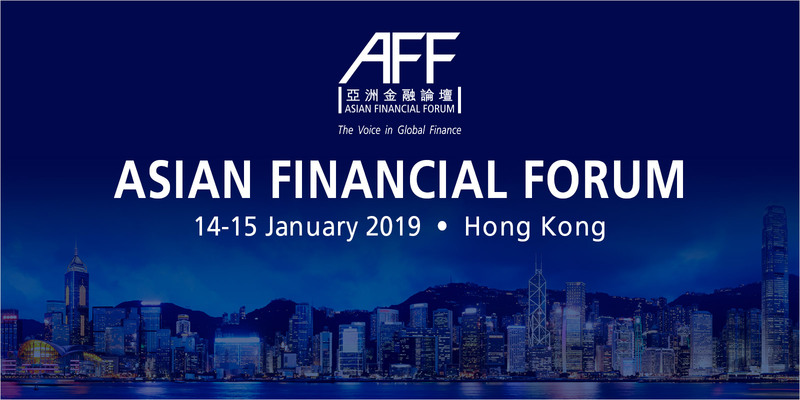 The 12th Asian Financial Forum was held on January 14-15, 2019. 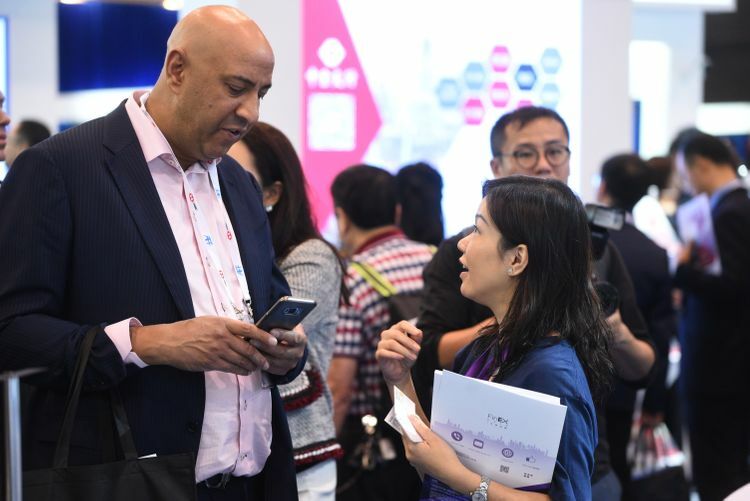 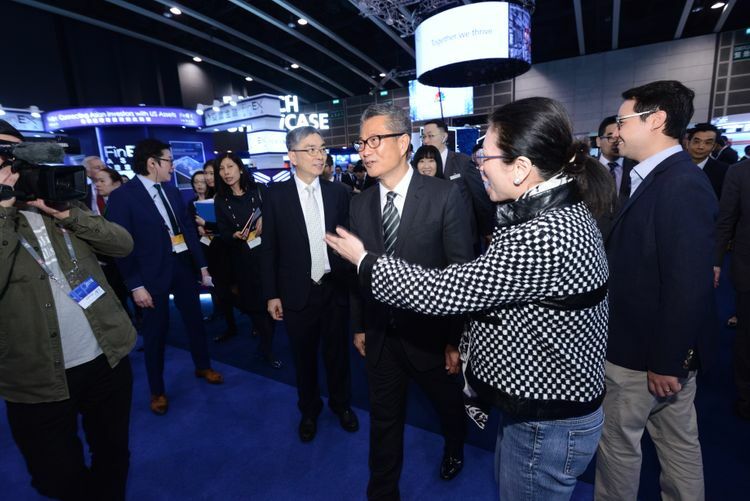 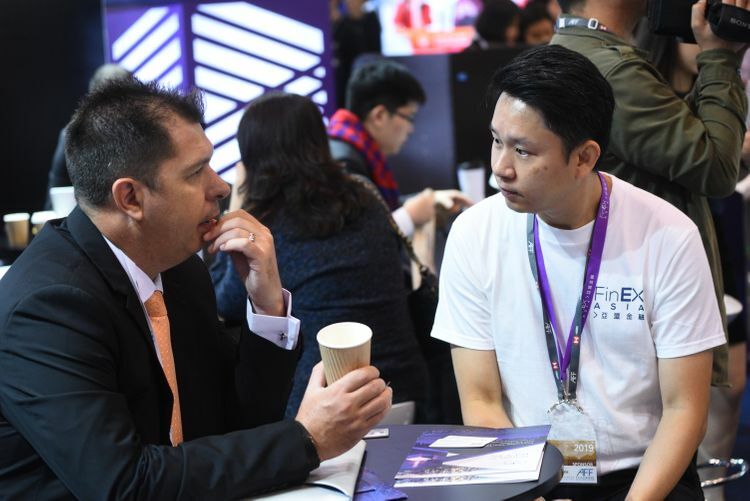 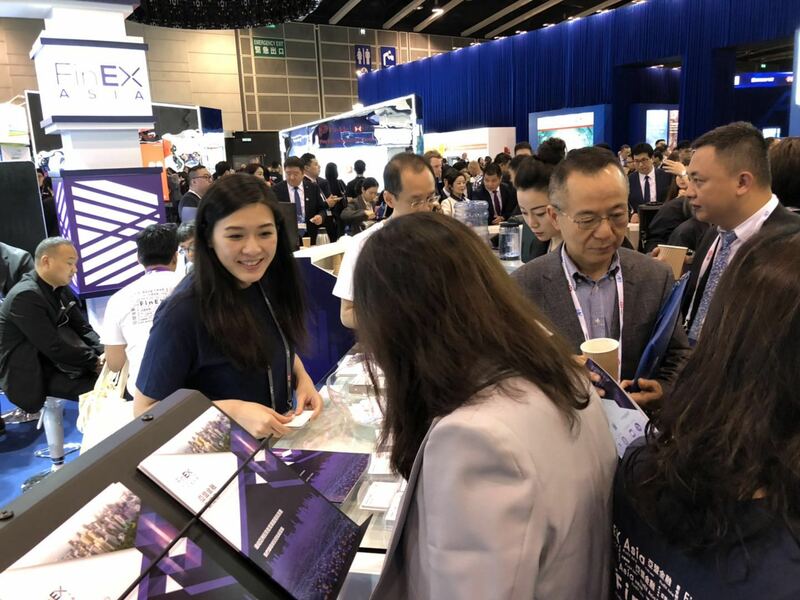 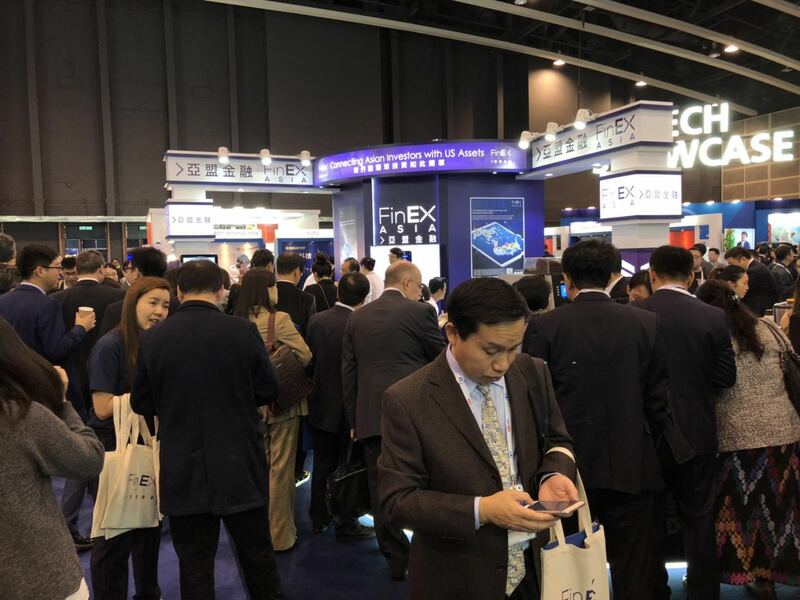 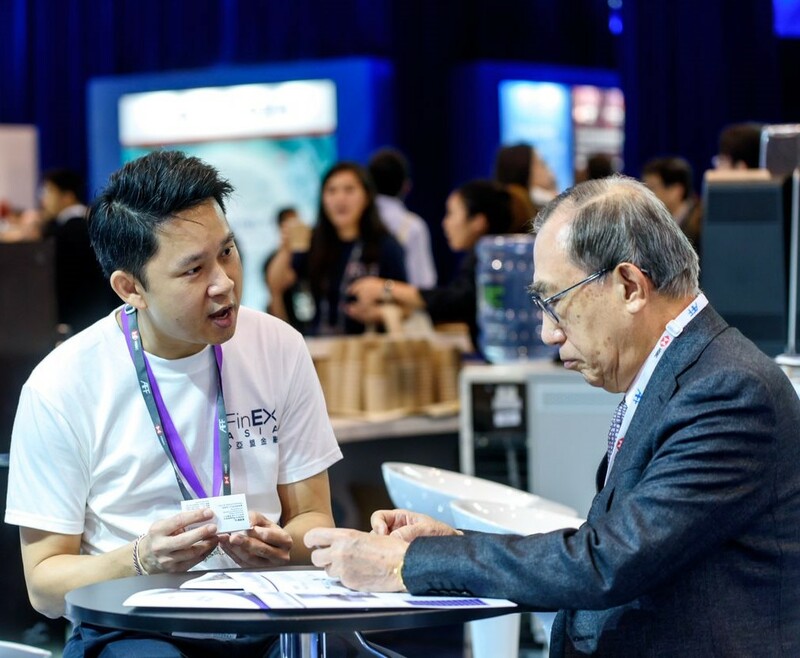 FinEX Asia welcomed countless visitors to its booth, including visits by Paul Chan Mo-po, the Financial Secretary of Hong Kong and James Henry Lau Jr., the Secretary of Financial Services and Treasury for Hong Kong. 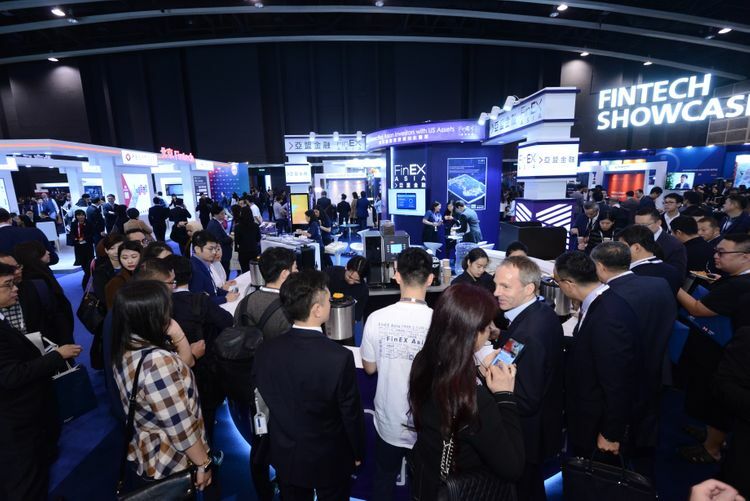 Both were eager to learn more about FinEX Asia’s operations and were encouraged to see the maturation of Hong Kong’s burgeoning fintech environment. 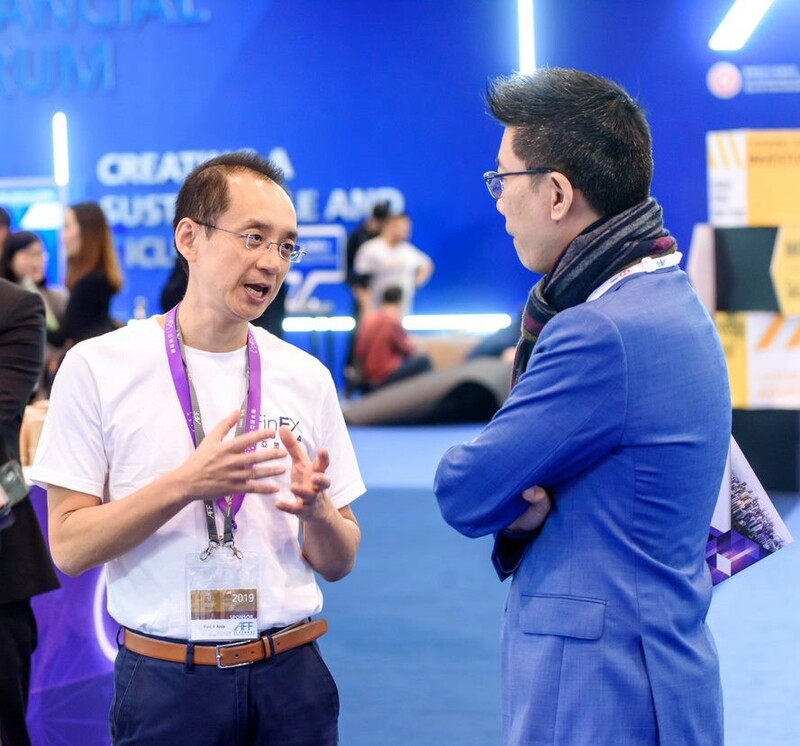 Below are a few featured photos from the event. 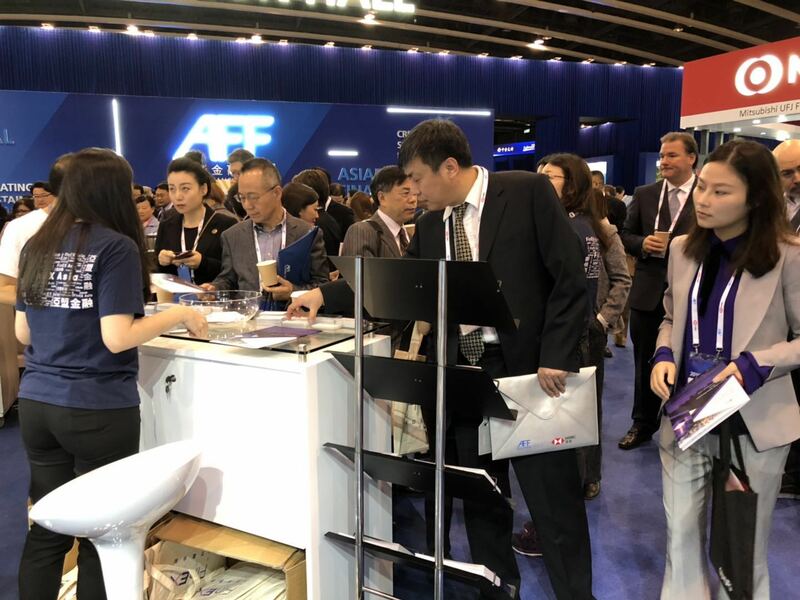 FinEX Asia employees welcome visitors to their company booth.